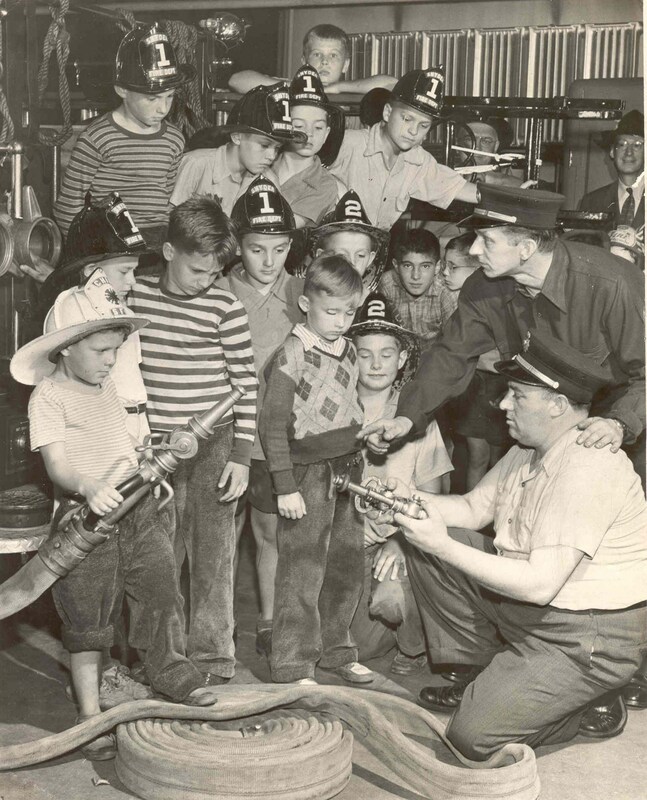 This circa 1940s photo courtesy of Chief Tom Merrill of the Snyder Fire Department in Amherst NY is what Run-to-the-Curb is all about: Capturing the imaginations of kids and firefighters alike to fuel their passion for the fire service. 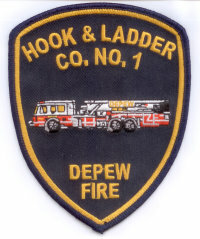 What kid doesn’t want to be a firefighter? Every time they hear a siren or see a fire engine race by, they run to the curb to see what’s going on. Thus, I call these future firefighters “Run to the Curb” type kids. “Run to the Curb!” is a living document and possible online book project too. Here, I’ll share my experiences, my stories that have been writing themselves over my thirty years in the fire service —and my thoughts on our need to be better story tellers. Check back often as more stories are added and we build this legacy together. 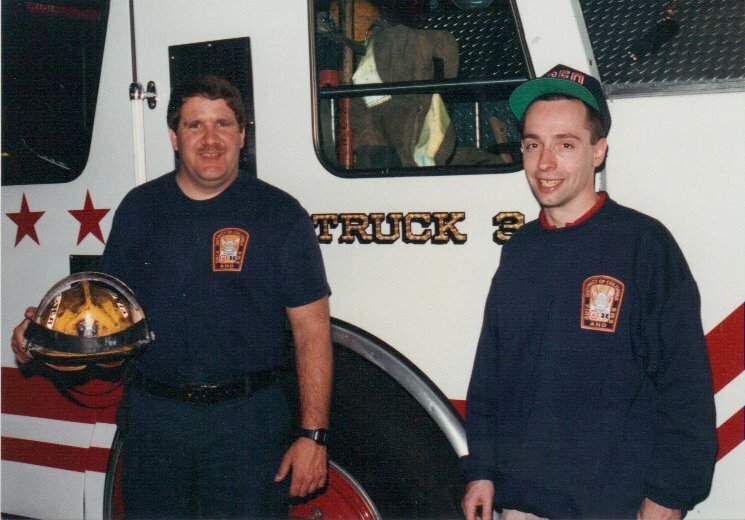 As you can see in this photo, being a firefighter was a lifelong dream of mine. My proudest moment in the department came nearly two years ago, February 2011, at my Mom’s wake. 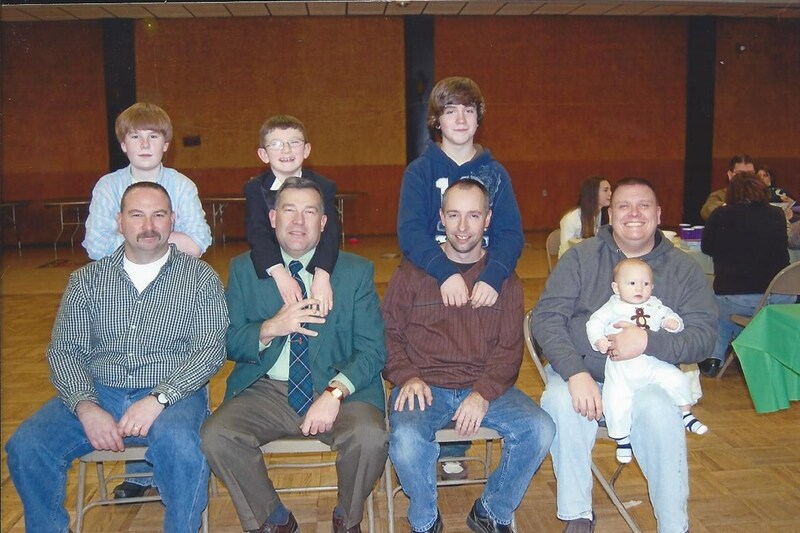 The Boys and their boys: Pat Davis and Zach, John Latimore and Kyle, Alex and I, and Bruce with Keegan on his lap. 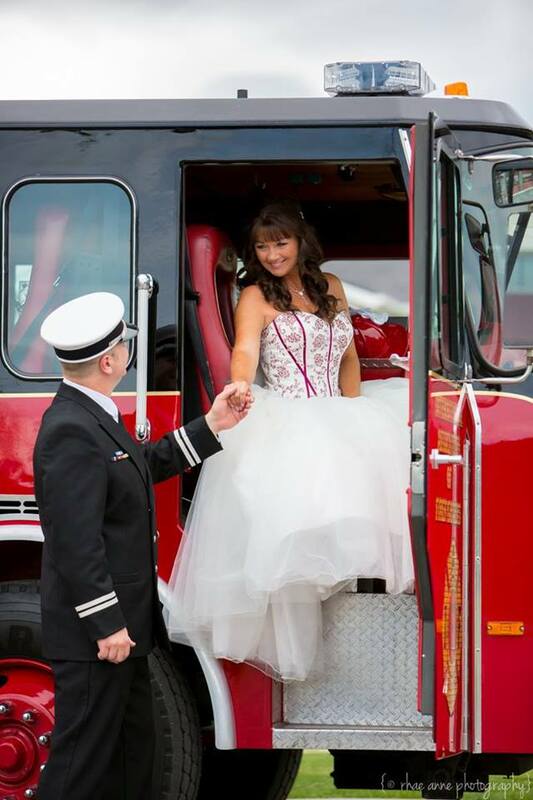 Buffalo News Feature Reporter Ann Neville — a volunteer firefighter herself — shares her keen insight into the interesting and interrupted lifestyles that come with being a volunteer firefighter in this two-page feature published on Sunday-December 15, 2013. This will be a shorter version of a much more detailed post to come but for now, I have to share some of the story behind this photo. A good friend and mentor of mine, Jim Guy just posted this photo of me that dates back almost 20 years. I’ll never forget my first trip to Washington, DC and visiting the “Midnight Express” — home to 16 Engine, 3 Truck and the 6th Battalion Chief. Despite being my first trip, accompanied by Jim, Dave Sherman and Ric Dimpfl, they made me drive on the Beltway around DC — just perfect. 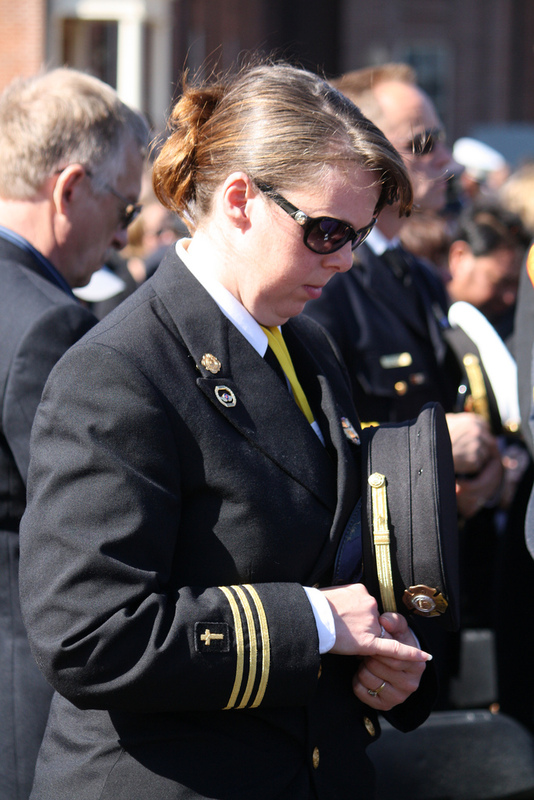 ‎ Two years ago, 2011 was my first year on the social media staff for the National Fallen Firefighters Foundation (NFFF) and, being my first time attending the Fallen Firefighters Memorial Service, I said afterwards that I was glad I was so caught up in the technology that I didn’t get caught up in all the emotion of it. Last year, I wasn’t so lucky. I was tasked with interviewing and capturing the stories of the survivors about their firefighters.